Screen printing is a traditional printing method that involves pushing ink through a mesh (screen). The screens are produced for each job using a stencil and light sensitive emulsion. The finished screen has an open mesh created by the stencil and this open mesh is the only part of the screen, that ink can pass through. If a t shirt design involves more than 1 colour, a screen is required for each colour of the t shirt design, similarly a screen may also be required for an under-base print of white ink to make colours stand out on dark t shirts. Why Screen Print T Shirts? Without question, screen printing is the most popular, and cost effective method of bulk printing t shirts of the same design. 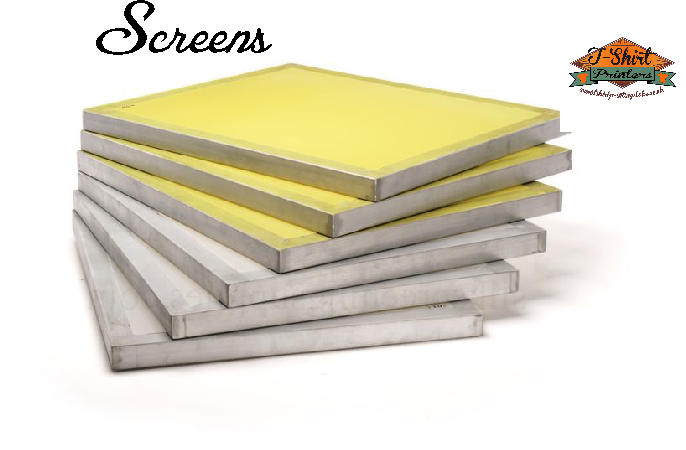 Due to the production time and cost of producing the screens. it’s not really a viable method for printing less than 20 t shirts, but for quantities over this screen printing comes into its own. Once the screens are produced the actual process of printing the shirts is relatively inexpensive, and many t shirts can be printed from the same screen quite quickly. Whats The Durability and Hand Like? Like most professional t shirt printing processes, the durability of a screen printed t shirt should easily last the lifetime of the garment if cared for properly. Despite other methods of printing t shirts, screen printing is still the number one production method used for printed t shirts in the retail market. The hand, is terminology used in the industry to refer to the feel of the print, screen printing is generally considered to give the best hand of all of the printing methods, arguably with the exception of sublimation which has no hand at all. The hand of a screen printed design is however determined by the screen mesh size, type of inks used and number of hits (layers of ink pushed through the screen) the correct selection of these will result in a professionally printed t shirt. 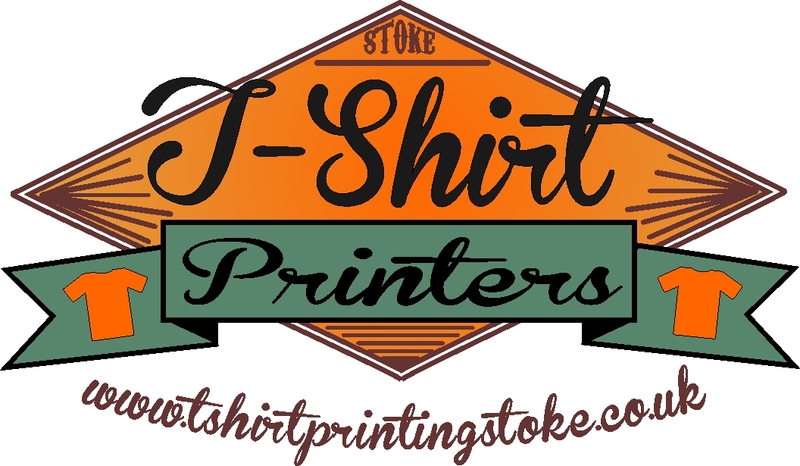 In summary, if you’re looking for professional printed t shirt, and have a design to be printed on more than 20 t shirts, talk to Stoke T Shirt Printers about screen printed t shirts.